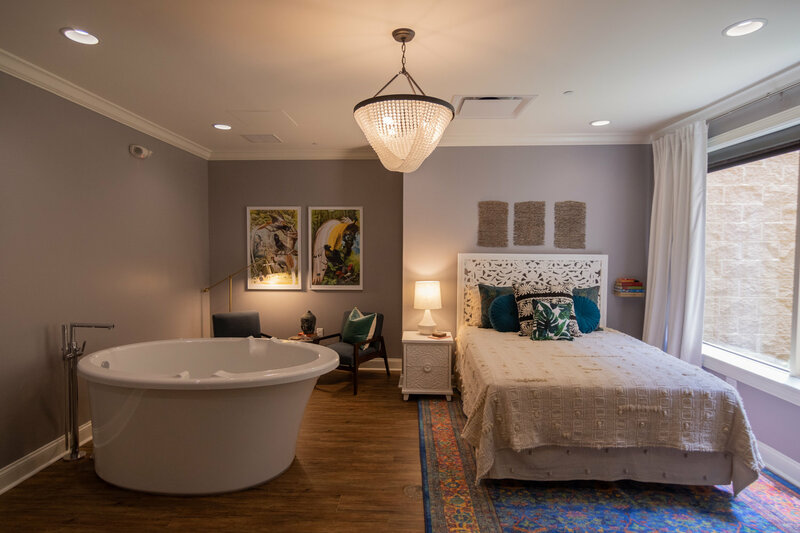 A new birthing center with an emphasis on holistic care is now open in Frederick, Maryland. 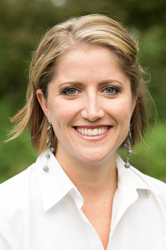 Mychal Pilia, Certified Nurse-Midwife and owner of Frederick Birth Center. This is an exciting time for families in Frederick and the surrounding communities. 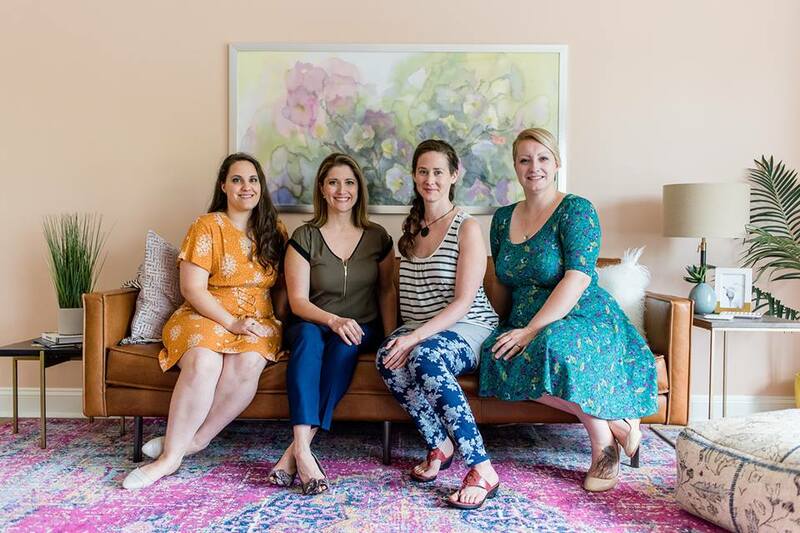 Frederick Birth Center, a new natural birthing center and women’s healthcare facility located in Frederick, Maryland, officially opened its doors May 31 of this year and is now accepting clients. Frederick Birth Center is a holistic women’s healthcare facility that caters to women of all ages with an emphasis on expecting mothers. It will offer alternative pregnancy and birthing options for women, from comprehensive prenatal and postpartum care to water births, all within the comfort of a safe and homelike environment that is beneficial to both mother and baby. The center will also offer preparatory classes for the whole family, as well as traditional women’s healthcare services like yearly physicals and birth control consultations. The facility itself boasts three private suites, each equipped with a queen-sized bed, private bathroom with walk-in shower, and spacious birthing tub. The official grand opening and ribbon cutting ceremony took place on Thursday, June 28 at Frederick Birth Center, located at 7420 Hayward Road, Suite 104 in Frederick, Maryland. Frederick Birth Center logo.Frederick Birth Center logo. The facility boasts three spacious birth rooms, like this one pictured.The facility boasts three spacious birth rooms, like this one pictured. The team at Frederick Birth Center.The team at Frederick Birth Center.